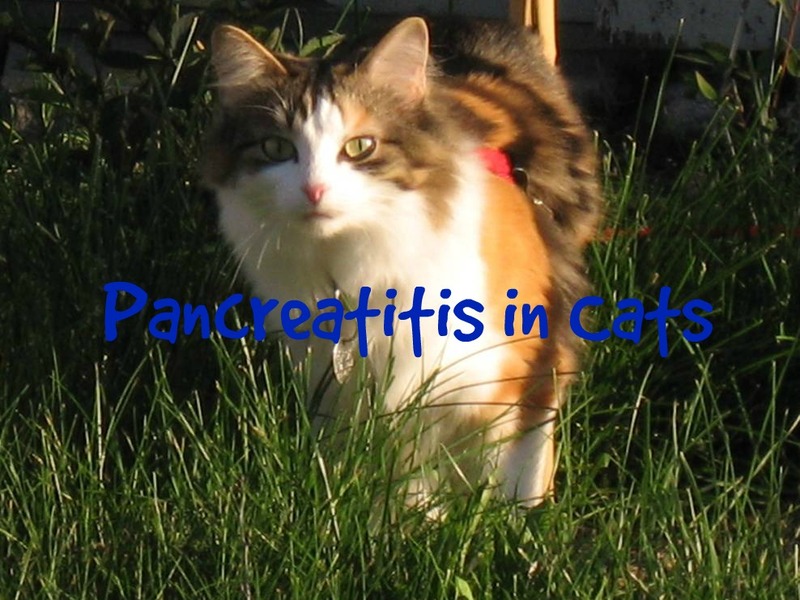 In today’s episode of Veterinary Secrets Podcast we are discussing Pancreatitis in Cats including how to properly treat it, a study which revealed shampoo is as good as internal antibiotics in treating skin infections, and the heart warming story about a penguin swimming 5000 miles to see the man who saved home. If you have yet to do so, I encourage you to SUBSCRIBE! I’m listening to your podcast on pancreatitis, and it’s going so fast I can’t take notes. I suspect my cat does have it, and my vet is inclined to send the blood to another state that gives the whole picture. So I won’t have my answer as soon as I’d like. But, he suddenly stopped eating five days ago and has lost a pound!! He’s obese so weight loss is good, but not that fast! I’ll be force-feeding him by tomorrow, as my vet said to hold off to see how the antibiotics work for what she believes is an ear infection. He did show loss of balance the night before and no more appetite at all. So all this to ask you if you have a printed copy of this podcast or if you would please email me the two tests you mentioned for pancreatitis? It’s interesting to me that last year, my petite cat got fatty liver, then toxoplasmosis, and I hear you saying pancreatitis is behind toxo. Vet never checked her pancreas. Maddening. Thanks!